I managed to get about three hours of uninterrupted alone time today to finish ninety-five percent of the edits for Body Rentals. All that’s left are the remaining difficult edits and to get the chapter and title page art done. The reason the remaining edits are difficult is because they are spot-on. If I implement those edits, I feel they will change the story. Not significantly, but enough to move from the realm of editing to rewriting. I don’t want to rewrite the darn thing, but the suggested edits are so completely correct, I’m having difficulties not doing it. Every time I look at the story, I think back to Janet’s comment about there being a missing chapter between the Smiths’ cruise and the discovery of Body Rental’s treachery. I’ve gotten feedback from others that the story accelerates quickly at the end, but a few chapters slow the whole thing down. During correspondence between Jennifer and myself, she candidly told me she liked Paradox and Forlorn Hope better than Body Rentals. I agree completely. 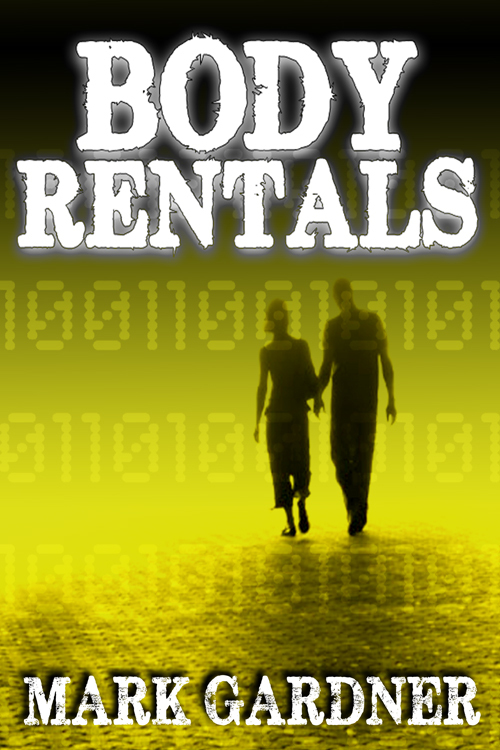 After all, Body Rentals was my first story. The peculiar thing is, while typing up this blog post, I’ve made my decision. Although the edits will make the story better, I think I am going to leave it as is. It really is the way I originally intended the story to be told. Besides, we all know Han Solo shot first. This entry was posted on Saturday, October 12th, 2013 at 23:41	and tagged with Body Rentals and posted in Book Stuff. You can follow any responses to this entry through the RSS 2.0 feed.